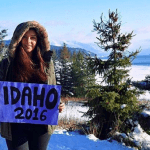 Are you planning to go to the States for your exchange program? East Coast? West Coast? It doesn’t matter! Because I will be writing posts on both and hopefully, they will be helpful to you. 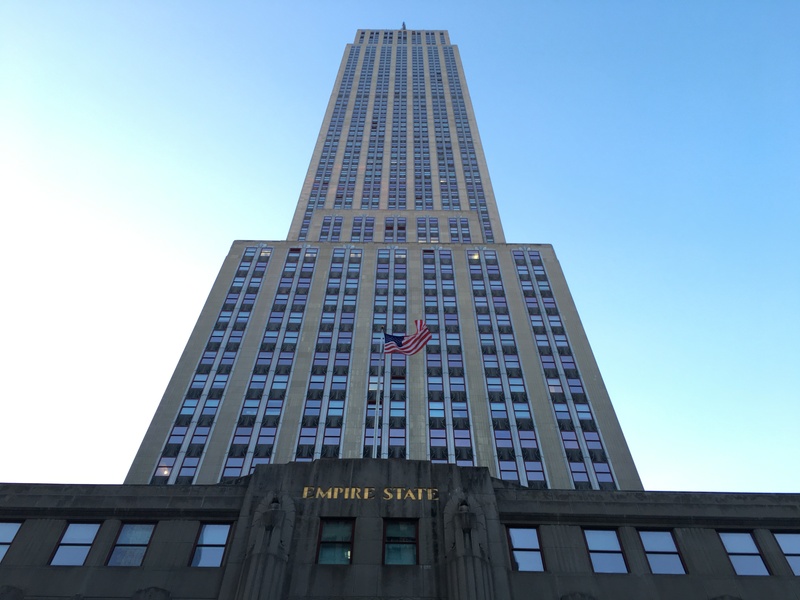 Home to the Statue of Liberty, Empire State Building, Times Square, and other iconic landmarks, how can you not stop over at New York when you are in the East Coast of United States? New York City, the city that never sleeps, is a fast-paced, globally influential center of art, culture, fashion and finance. With bulks of attractions for you to explore, 2 days is definitely not enough. 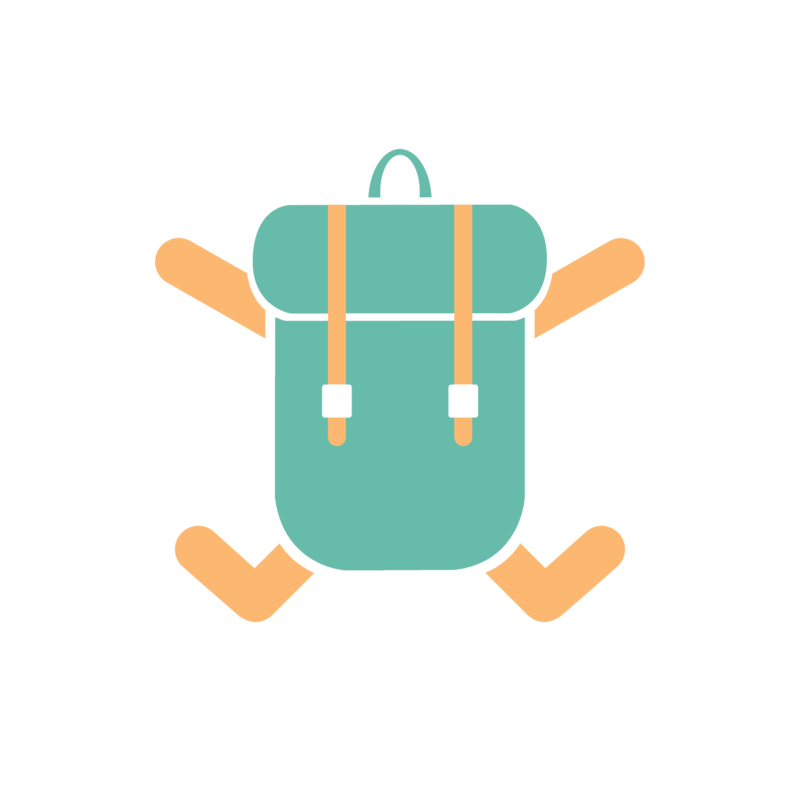 So plan your itinerary properly to maximize your time there! Brooklyn Bridge – about 1.6km (1.1miles) long. The Brooklyn Bridge is a hybrid cable-stayed/suspension bridge which majestically looms over New York City’s East River, connecting the boroughs of Manhattan and Brooklyn. Completed in 1883, it is one of the oldest bridges in the United States. 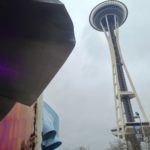 The construction took 14 years and involved 600 workers. 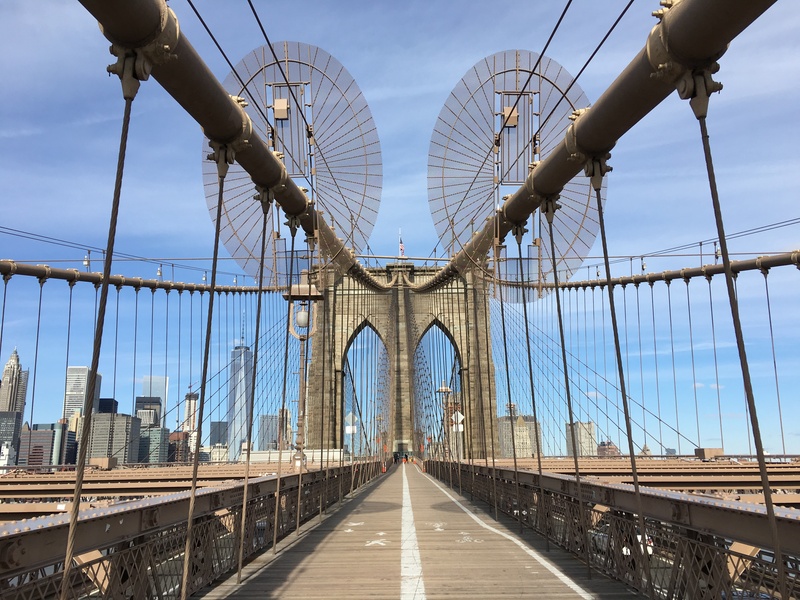 If you are lucky, you would be able to take an instagrammable picture on Brooklyn Bridge without other pedestrians. Okay, enough of the information which only engineers can appreciate. This iconic feature of New York City skyline is definitely a must-go NO MATTER HOW LITTLE TIME YOU HAVE IN NYC. Take some time to stroll down this magnificent bridge, enjoy the breeze and the breathtaking view. I would recommend you to go as early as possible to avoid the crowds if you want to take an instagrammable photo here. I feel that a tour in New York City would not be complete without stopping by this place. The news of 9/11 still seems so fresh in my memory. 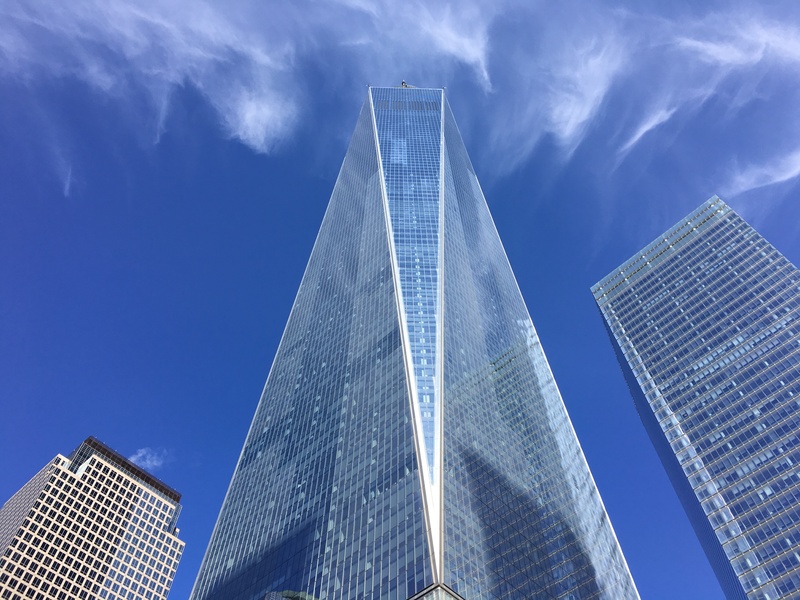 One World Trade Center, also known as One WTC (1 WTC), is the main building of the rebuilt World Trade Center in the Lower Manhattan. It’s the tallest skyscraper in the Western Hemisphere and also the 6th tallest in the world till date. Over here, you could purchase the observatory ticket ($32/adult) which gives you access to levels 100, 101, 102 for the stunning 360 degrees NYC view. Next to 1 WTC lies two waterfalls over the footprint where the North and South towers of World Trade Center once stood. They are the largest manmade waterfalls in the U.S.. Seeing the names of the victims (in Sept 11 2001 and 1993 bombing attacks) inscribed on the bronze plates which surround the falls is truly sombering; overwhelmed with sadness and emotions as I stood on the grave of thousands of individuals who died in such a horrific way. Surely, most of you have seen the “Wall Street” on film and TV. So I supposed you would want to drop by here when you have the chance? Well, in my opinion, this is not the most exciting area of NYC to check out beside the “Bull” and “NYSE” building. Nonetheless, it is still a must-go for the economists and movie lovers! Such an exotic view of both the city and the park. Grand Central Station – also known as the Grand Central Terminal in the past. Another place which you probably have seen on movies (especially in romance movies) before. 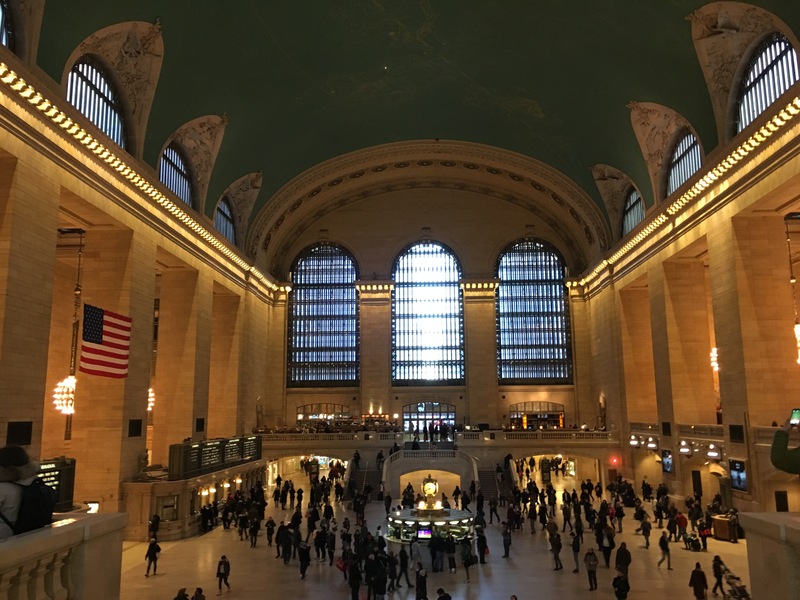 Grand Central Station is a bustling temple to New York’s illustrious past with celestial ceiling mural above the vast main concourse and crowns the largest train station in the world. The other skyscraper in New York City with 103 floors. Does this picture ring a bell to you? Maybe not, since i didn’t manage to capture a picture of its tip. BUT THIS IS THE BUILDING WHICH KING KONG CLIMBED ON. Okay, that is not the reason why this building is iconic. Empire State Building was actually the tallest building in the world for 41 years until the first World Trade Center tower opened in 1973. You could purchase your observatory tickets for a spectacular view of NYC, featuring both indoor and outdoor promenades. Of course, you have to come here when you come over to New York. Statue of Liberty is not just the icon of New York but the icon of freedom and of America as well. 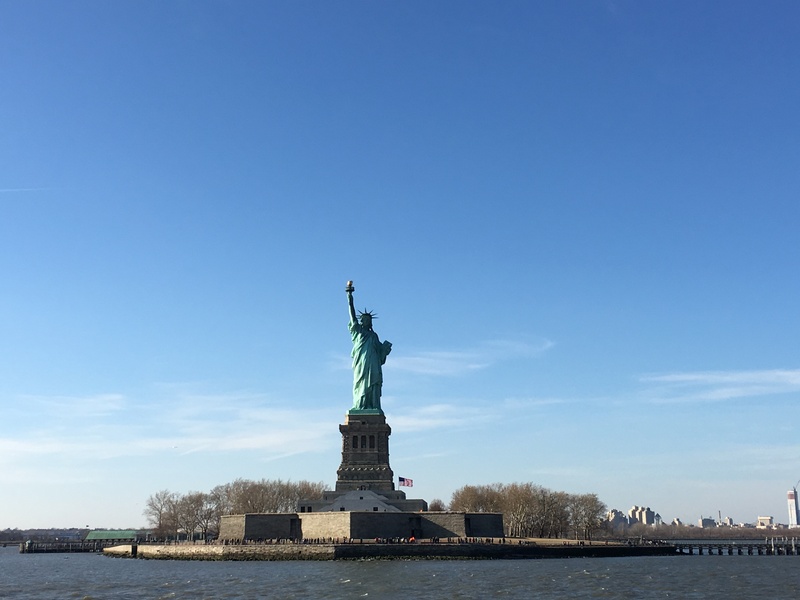 However, you have to take a cruise ($18/adult) from Battery Park in order to reach the Liberty Island. And if you want to access the crown of the statue, that would cost even more. Sadly, I ain’t rich enough to afford that. Time square is the most bustling square of New York and a major commercial intersections in the world, known for its Broadway theaters, cinemas and the brightly adorned billboards and advertisements. It is one of the places that make New York a city that never sleeps. Over here, there are tons of shops and theaters. 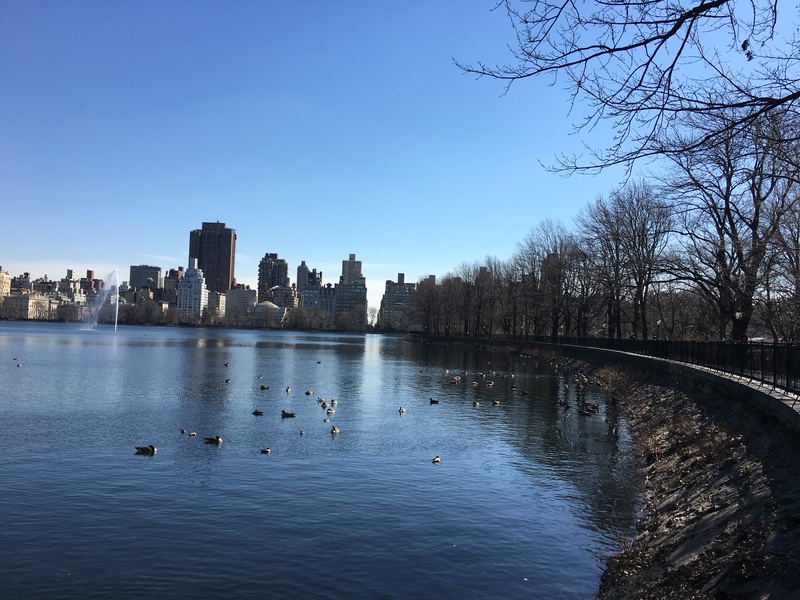 If you would like to truly experience a New Yorker life, do some shopping, catch a show, drop-by a museum while you are there! 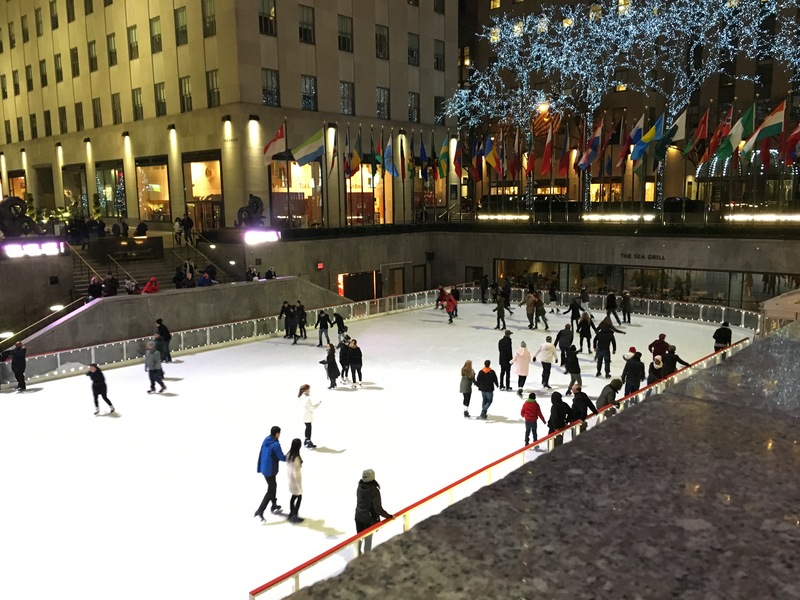 Rockefeller Center is a landmark spanning 19 commercial buildings, steps from Time Square and home to many NY events. Well, I came here because it is listed as one of the must-go places on internet. But there really isn’t anything much to do here unless you want to do some ice-skating during winter? Well, I would only recommend you to come here if either you have too much time to spend at Time Square or you are a huge fan of M&M’s. 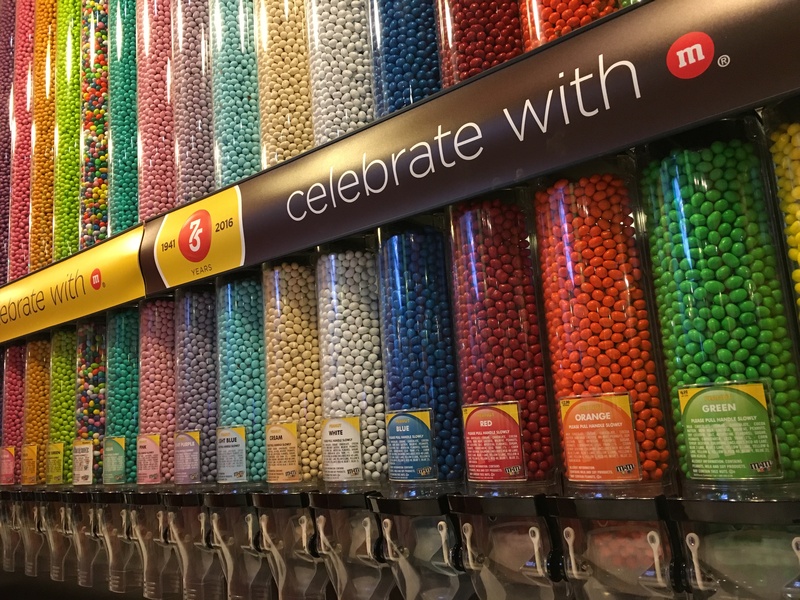 M&M’s World is New York City’s largest candy store with 3 levels. It includes a 15m-wide, two-story-high, “wall of chocolate”, made up of 72 continuous candy-filled tubes. 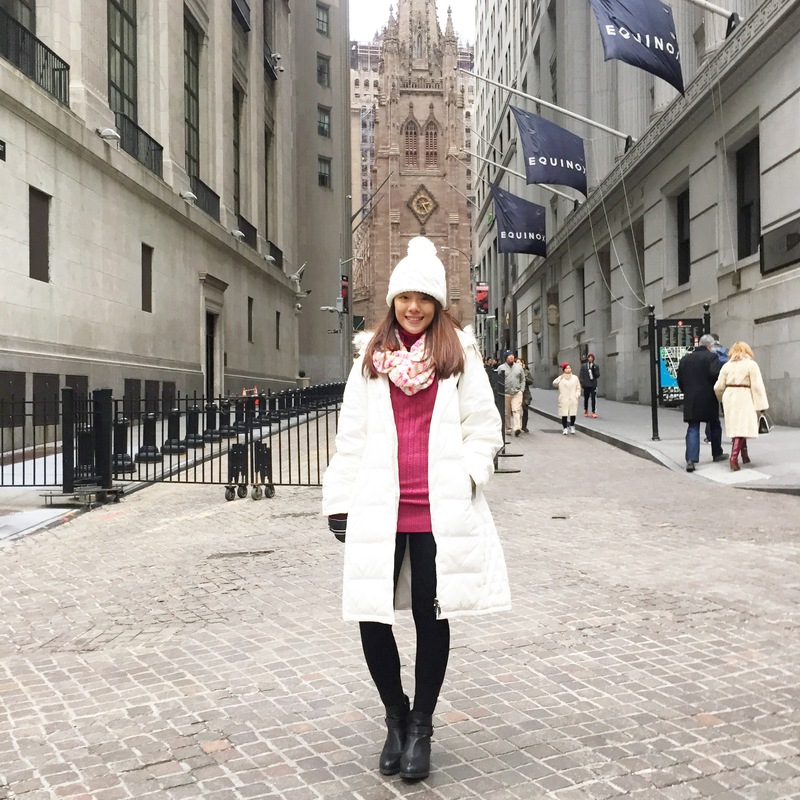 Overall, my short getaway to New York was an amazing and fulfilling experience and I would definitely come back again to explore other parts of this gem. 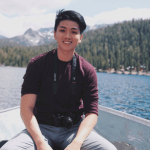 Join Alwin’s journey on his road trips around the USA! Italy and Spain with your best amigos!